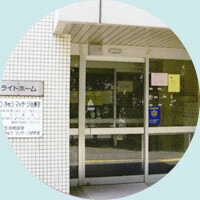 Copyright(c) 2011 静岡済生会静岡医療福祉センター. All rights reserved. Designed by WEB SUCCESS.